It’s TAX Time Again! Or Maybe We Should Say SCAM Time? Almost as bad as having to file and pay taxes are all the scams that come out during tax prep season. 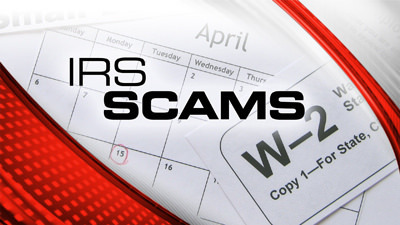 Each year, the IRS makes a little-publicized list of scams. They call it the “Dirty Dozen” of tax scams. We noted this year a new one that targets not just you, but your tax preparation company. Scammers pretend to be a new client to the tax preparer and send your information with a PDF document they open and release a malware that infects their computer and opens up all your private information and accounts to scammers. We see issues like this in the real estate business as well. The Love Minnesota Living Team actually will not accept .pdf documents from anyone we do not have a relationship with or cannot verify their email to the email in our MLS system. 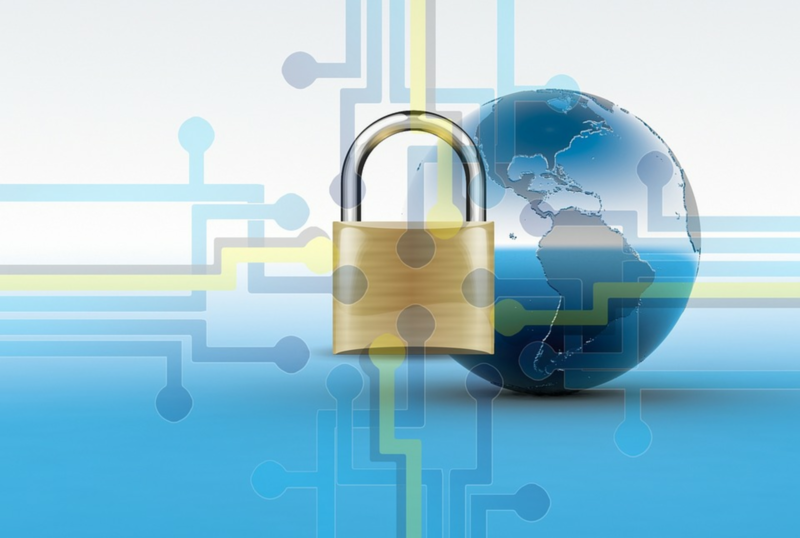 We create an encrypted cloud file and send the link to access it to only our clients. This way, they can trust the documents there receive from our team. Phishing: Taxpayers need to be on guard against fake emails or websites looking to steal personal information. The IRS will never initiate contact with taxpayers via email about a bill or refund. Don’t click on one claiming to be from the IRS. Be wary of emails and websites that may be nothing more than scams to steal personal information. Identity Theft: Taxpayers need to watch out for identity theft especially around tax time. The IRS continues to aggressively pursue the criminals that file fraudulent returns using someone else’s Social Security number. Though the agency is making progress on this front, taxpayers still need to be extremely cautious and do everything they can to avoid being victimized. Fake Charities: Be on guard against groups masquerading as charitable organizations to attract donations from unsuspecting contributors. Be wary of charities with names similar to familiar or nationally known organizations. Contributors should take a few extra minutes to ensure their hard-earned money goes to legitimate and currently eligible charities. IRS.gov has the tools taxpayers need to check out the status of charitable organizations. For a complete list of the Dirty Dozen, head to the IRS.gov site to this article. The Love Minnesota Living Team has one suggestion we tell everyone that can limit your exposure to scams. Never, ever give money to anyone calling or emailing you asking for it unless it’s someone you 100% know and trust. Corporations, Federal, State and local Governments do not proactively reach out and ask you for funds. They only ask for payments when you have directly contacted them. Good luck with your tax bill and if you have a significant refund and want to put it towards a new home purchase, we’d love to hear from you.